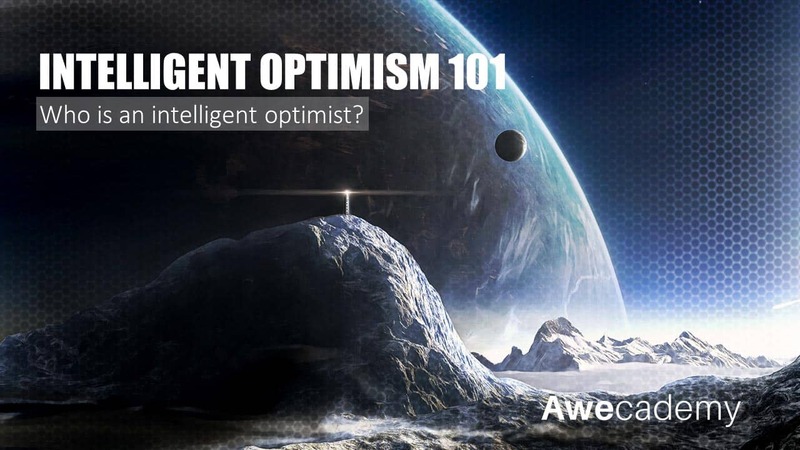 To review what it means to be an Intelligent Optimist. To understand the importance of rationality in optimism. To reflect on the reasons the world needs more intelligent optimism. To become aware of fear-based news reporting. 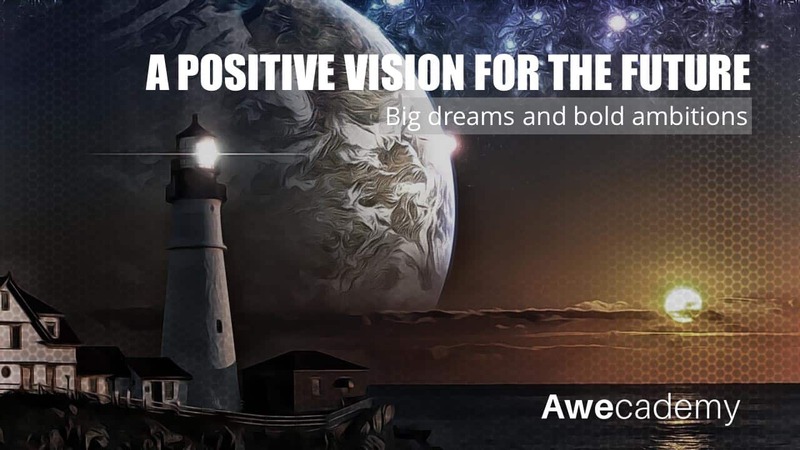 Intelligent optimism is all about being excited about the future in an informed and rational way based on statistics, data, evidence, facts, science, and empirical evidence. It is recognizing that while the world isn’t perfect, it has been getting better. 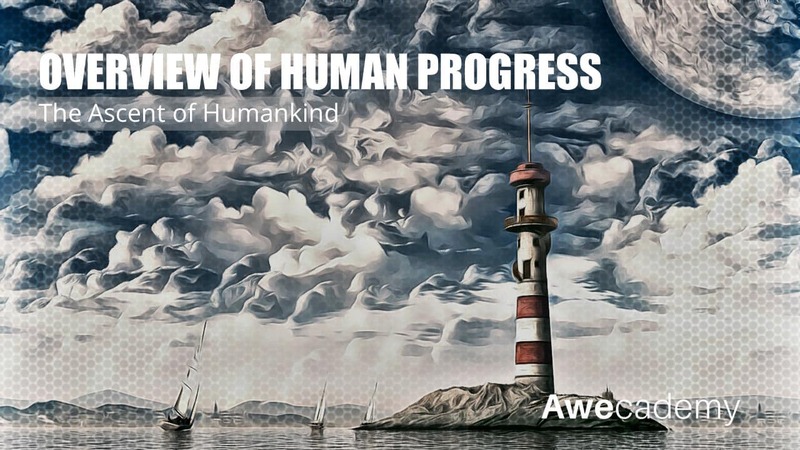 This module serves to get learners excited about the future by highlighting the rapid progress we have made. We will also explore the tremendous potential humans have to find solutions and solve problems.